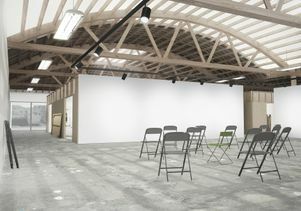 The UCLA Margo Leavin Graduate Art Studios will have 40 percent more usable space once completed. 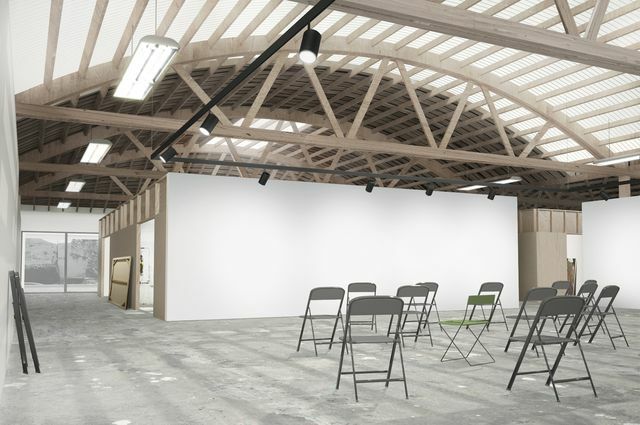 The UCLA School of the Arts and Architecture has received a $20 million gift from renowned art dealer and influential contemporary art world figure Margo Leavin to rebuild and expand its aging graduate art studio facilities. The complex will be renamed the UCLA Margo Leavin Graduate Art Studios. Leavin’s gift is the largest single gift ever given by an alumna to the arts within the UC system. 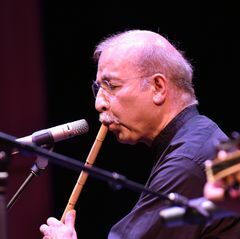 It will help ensure that the UCLA Department of Art, the No. 2-ranked graduate fine arts program in the nation, can sustain its preeminence and enhance its ability to deliver the highest caliber education and training. 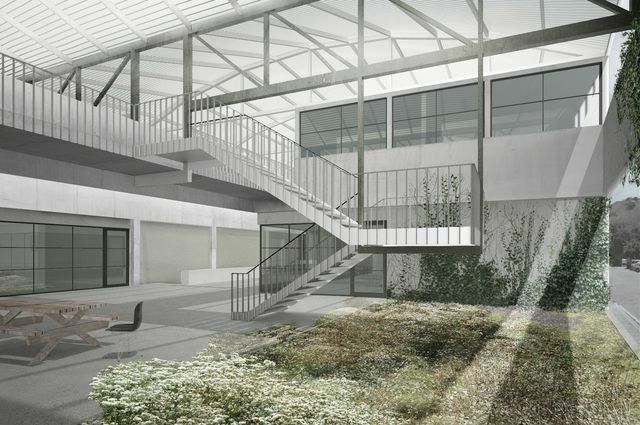 The project, which is subject to approval by the UC Board of Regents, will rebuild the community of studios comprising the program’s core and also augment the original building, a former wallpaper factory in Culver City, with program-specific new construction that will greatly enhance the capabilities of the facility. When complete, the resulting 38,000-square-foot building will increase useable space by 40 percent. The new studios will also include public exhibition space and an artist-in-residence studio that will further enrich the department’s engagement with the arts community locally and globally. Block, Roussève and Steve Olsen, UCLA vice chancellor and chief financial officer, will present the proposal to the regents on Tuesday. A significant and steady force in the Los Angeles contemporary art scene, Leavin was instrumental in the city’s transformation into a world-class global center for contemporary art. Leavin, who received a degree in psychology from UCLA in 1958, began as a private dealer in 1967, initially specializing in prints by contemporary artists such as Jasper Johns and Claes Oldenburg. In 1970, Leavin opened the Margo Leavin Gallery on Robertson Boulevard. In 1976, she was joined by Wendy Brandow, who returned in the mid-80s to become a partner. With a reputation as a shrewd but warm businesswoman, Leavin presided with Brandow over what became one of the most respected and enduring contemporary art galleries in Los Angeles for more than four decades. From 1970 to its closing in 2012, Margo Leavin Gallery presented more than 500 exhibitions, 400 of which were solo shows for a roster of artists that included Oldenburg, Johns, as well as John Baldessari, Lynda Benglis, John Chamberlain, Roy Dowell, Donald Judd, Ellsworth Kelly, Joseph Kosuth, William Leavitt, Sherrie Levine, Agnes Martin, Martin Puryear, Allen Ruppersberg, Alexis Smith, David Smith, and many others. Leavin has always been dedicated to supporting work of both established and emerging artists. This gift brings Leavin back to her roots — to campus and to the core of what her life’s work has been all about — championing artists and their process. Her gift to UCLA promises to expand and deepen a lifelong commitment to the arts and will ensure that exemplary, daring contemporary art continues to flourish in Los Angeles for generations to come. 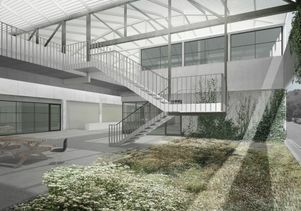 Rendering of the view of the center bay critique space and the surrounding studio in the renovated warehouse. Designed by Los Angeles architectural firm Johnston Marklee, the new studios will enhance UCLA’s graduate art program with an architectural identity commensurate with its distinguished faculty and talented students. Building upon their initial study, which was made possible by a planning grant from the Broad Art Foundation, Johnston Marklee’s design, developed through dialogue with faculty and students, respects and honors the practice of making art in all its forms while maintaining the dynamic and industrial character of the existing building. 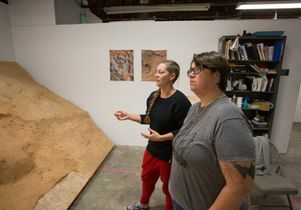 The UCLA Margo Leavin Graduate Art Studios project is vital to UCLA’s larger effort to help maintain and bolster the university’s preeminence in the arts. Leavin’s $20 million donation is part of the $4.2 billion UCLA Centennial Campaign, which will ensure the university’s continued excellence in all areas. The project’s projected completion date coincides with UCLA’s centennial year in 2019.